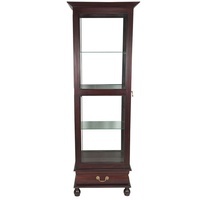 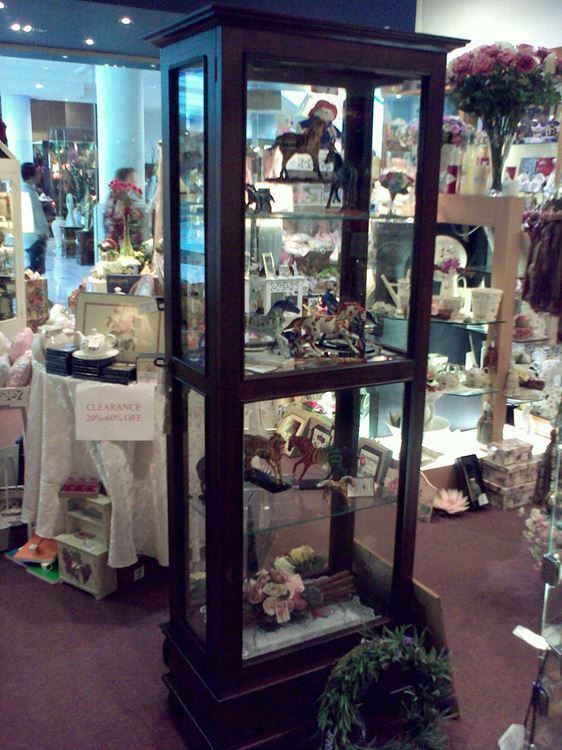 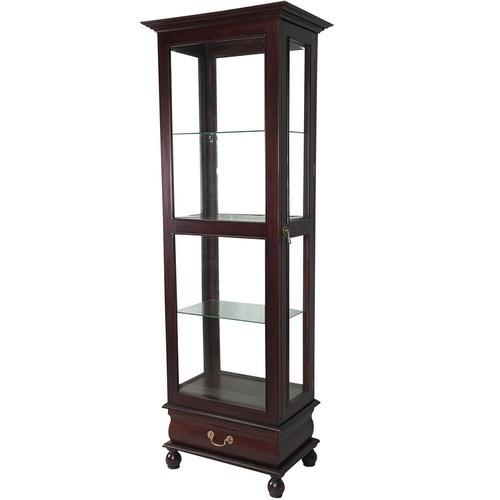 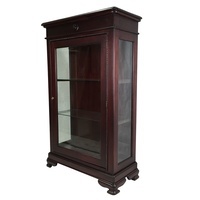 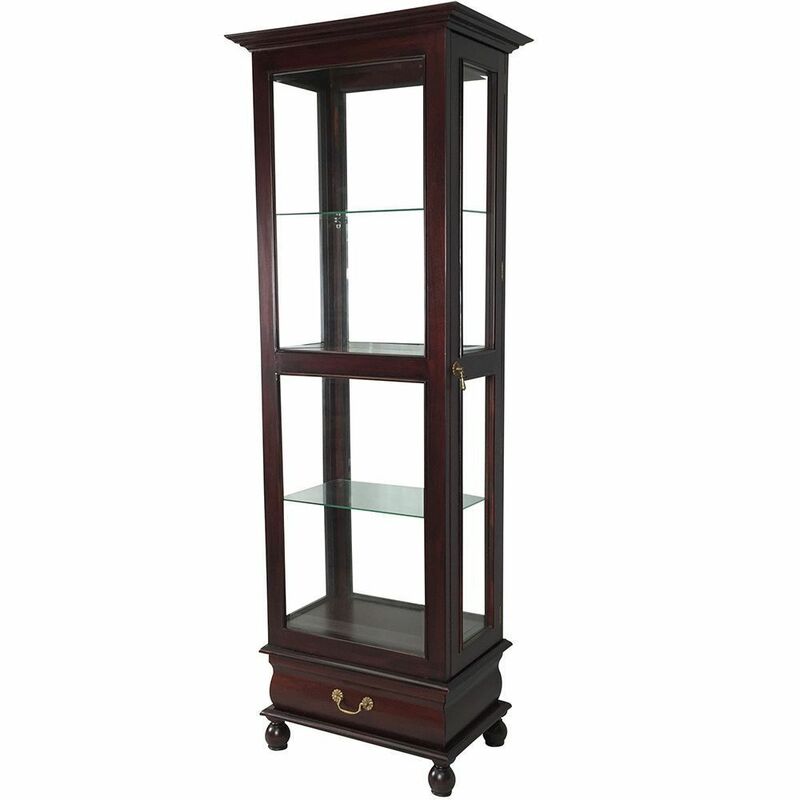 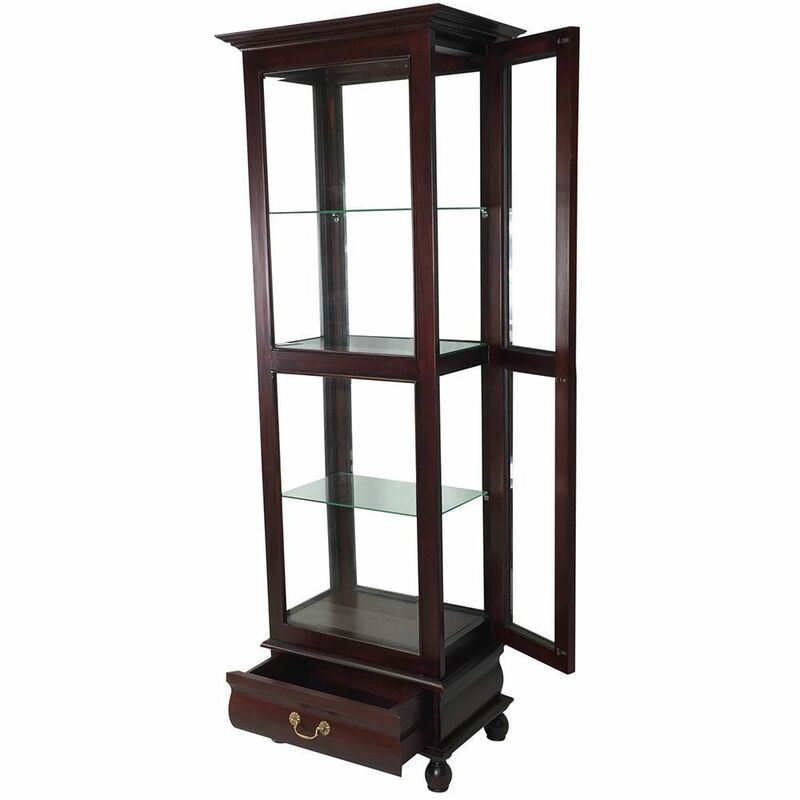 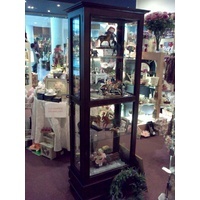 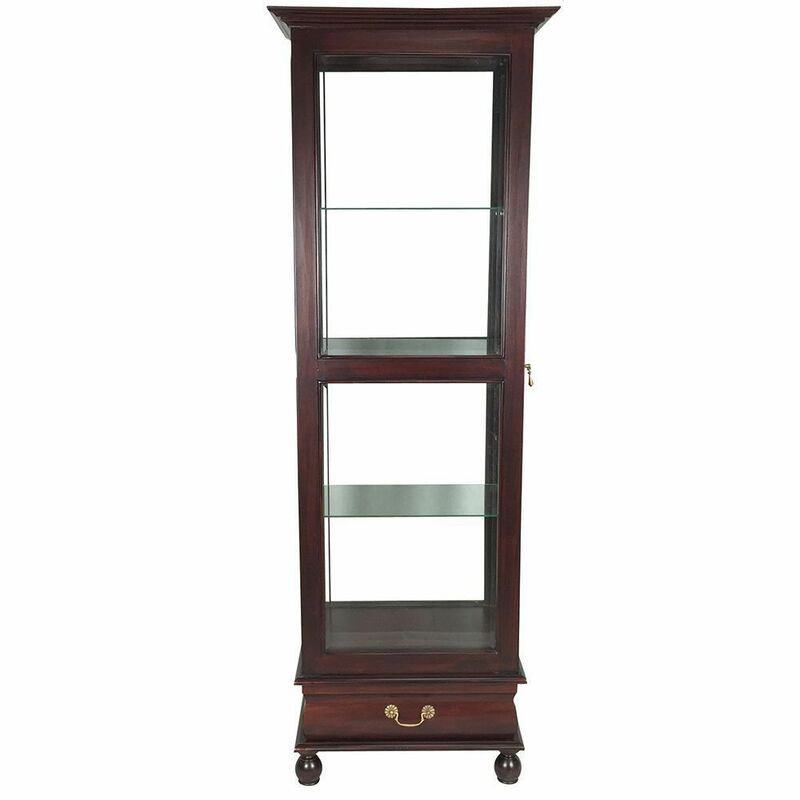 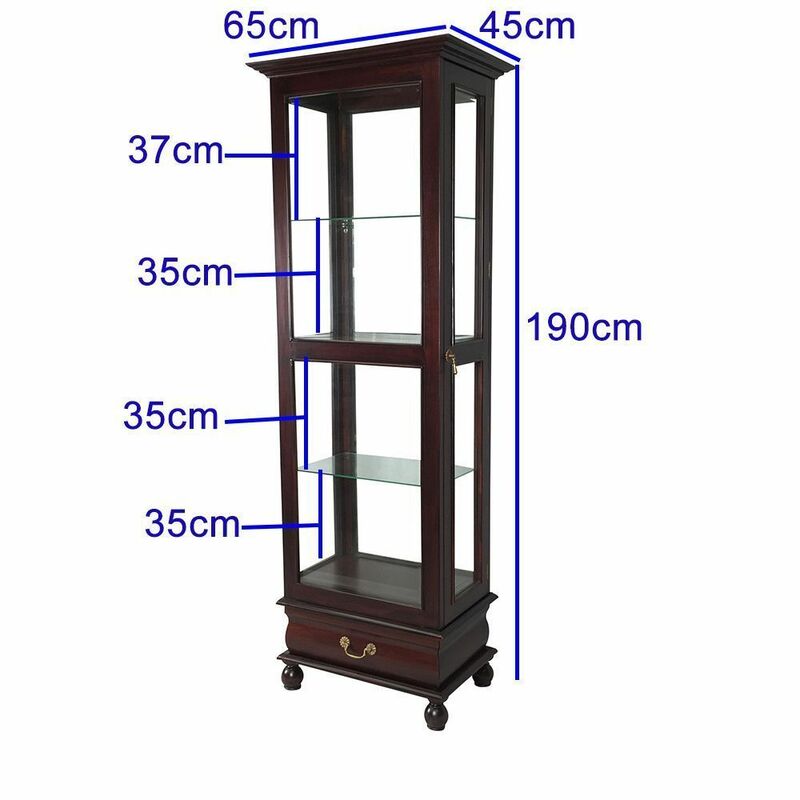 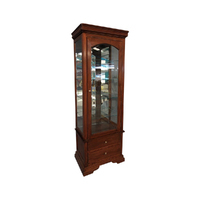 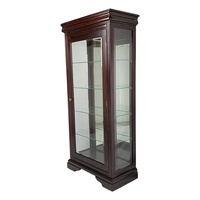 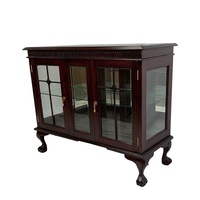 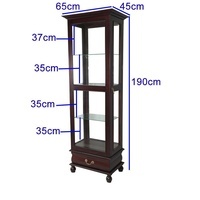 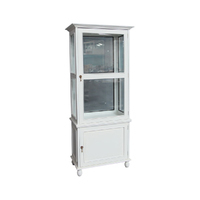 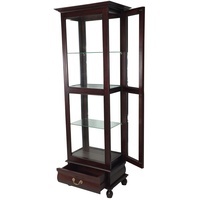 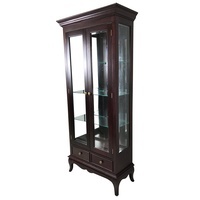 This Profile Display Cabinet is the masterpiece that will serve multitude uses in any location. 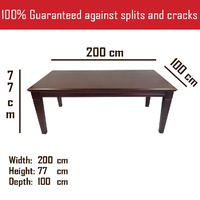 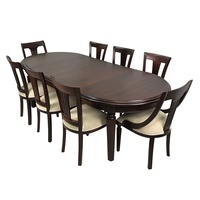 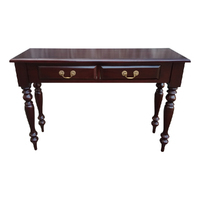 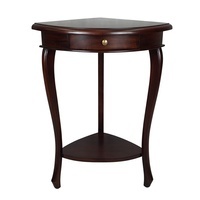 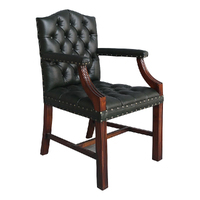 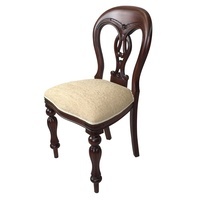 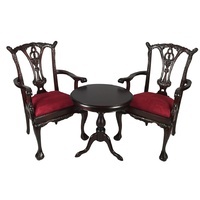 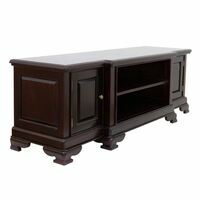 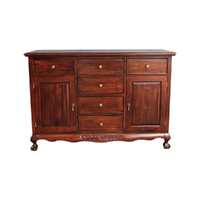 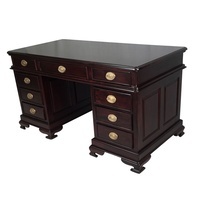 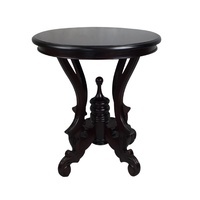 It's unique design will add value to your living or dining droom. 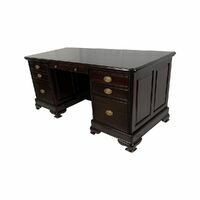 Make 4 interest-free payments of $288.75 fortnightly and receive your order now.